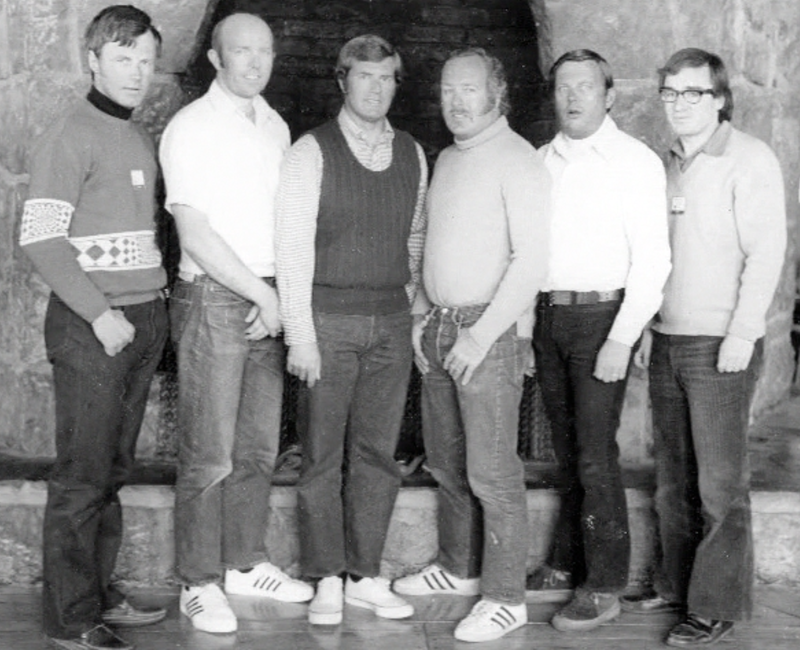 Keith Lange personifies the ski instructor’s ski instructor. 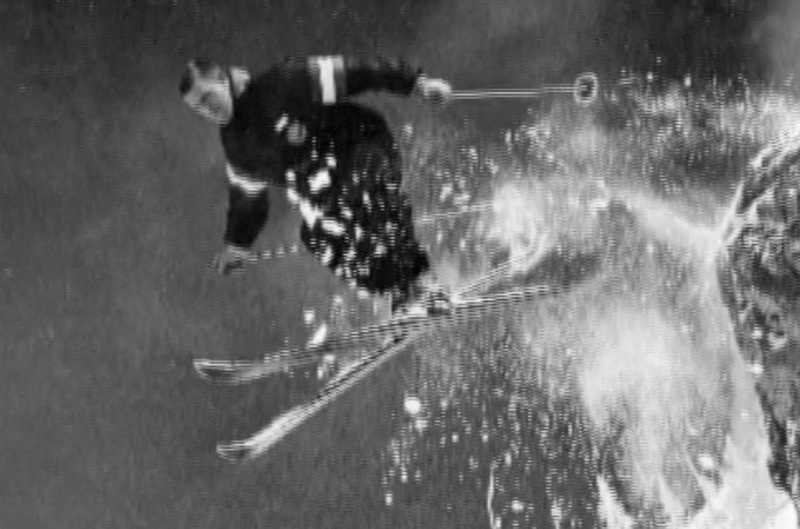 His multi-faceted accomplishments and contributions to the sport began in 1950 and range from coaching to competition to clinics and from national demonstration teams to the designation as a Master Ski Instructor. 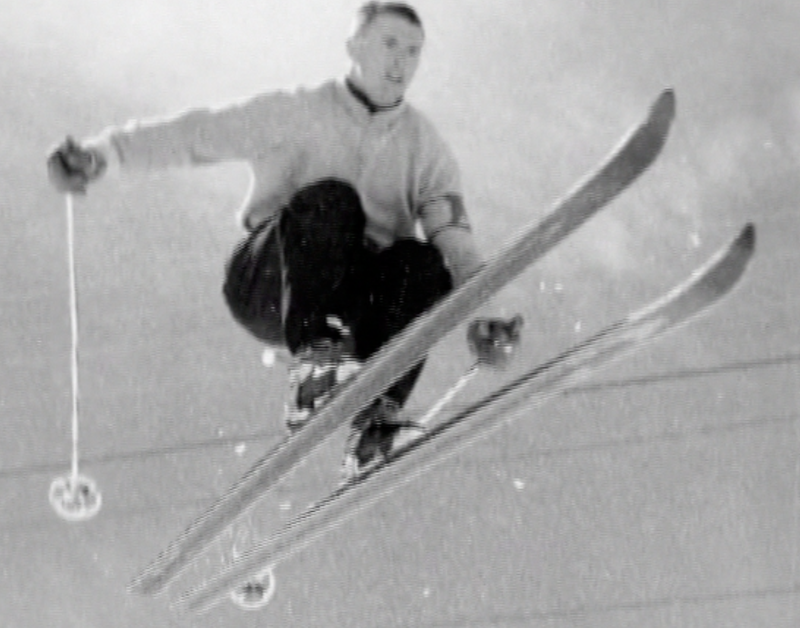 He became involved with the Intermountain and Professional Ski Instructors Associations from the time they were formed and became a certified instructor in 1952. 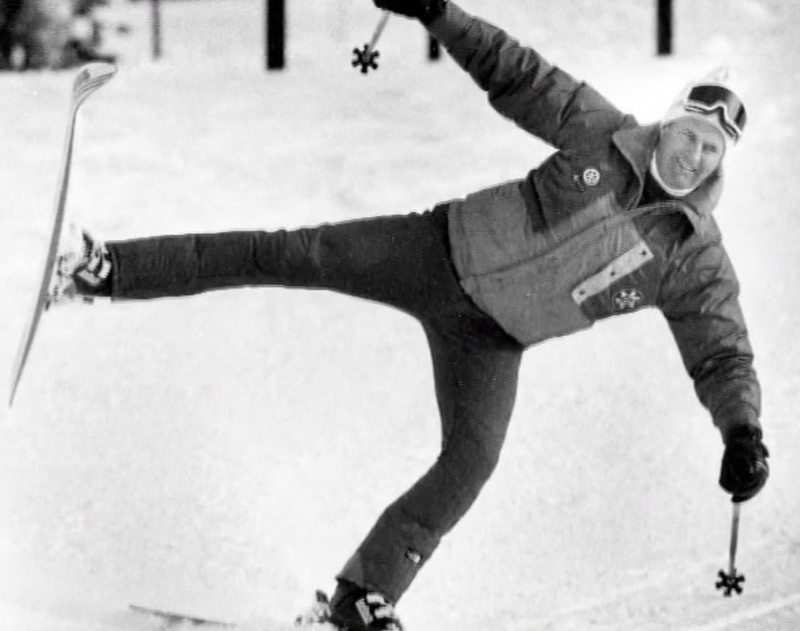 He served for 23 years as a board member of the Intermountain Ski Instructors Association (ISIA), including positions as president, vice president, clinic leader, examiner, demonstration team member and coach. 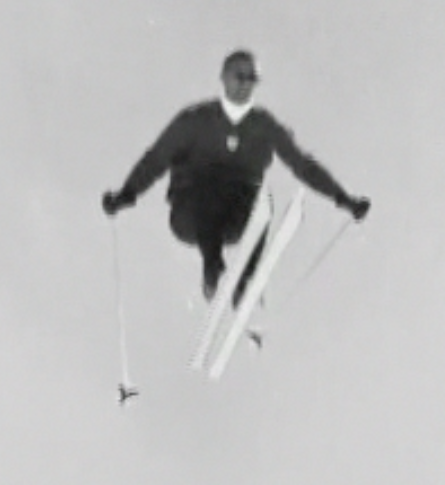 His Professional Ski Instructors Association (PSIA) contributions include serving as president, vice president, board member, coach of the national demonstration team and as a member of its first American Ski Technique Demonstration Team. 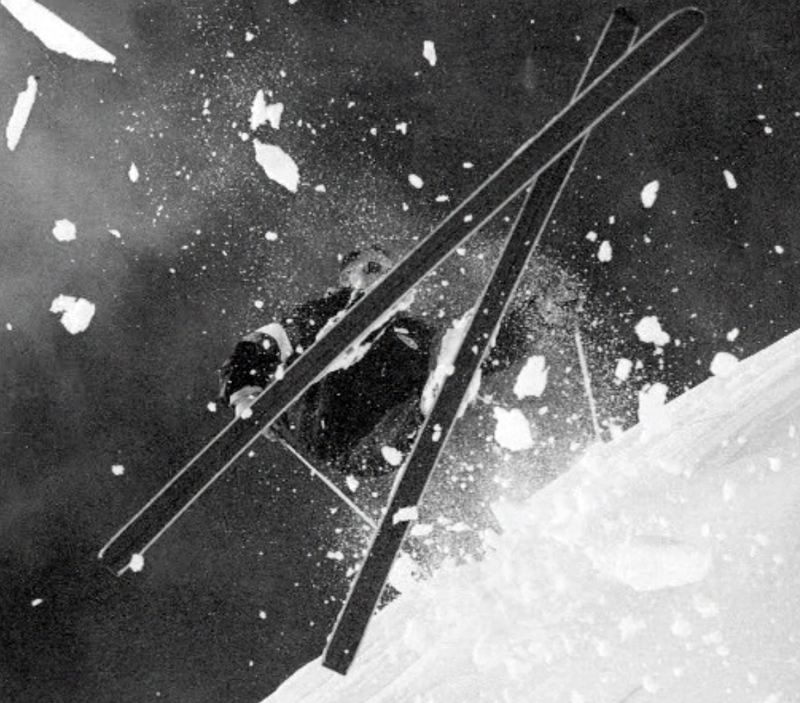 He designed the original PSIA badge and logo. 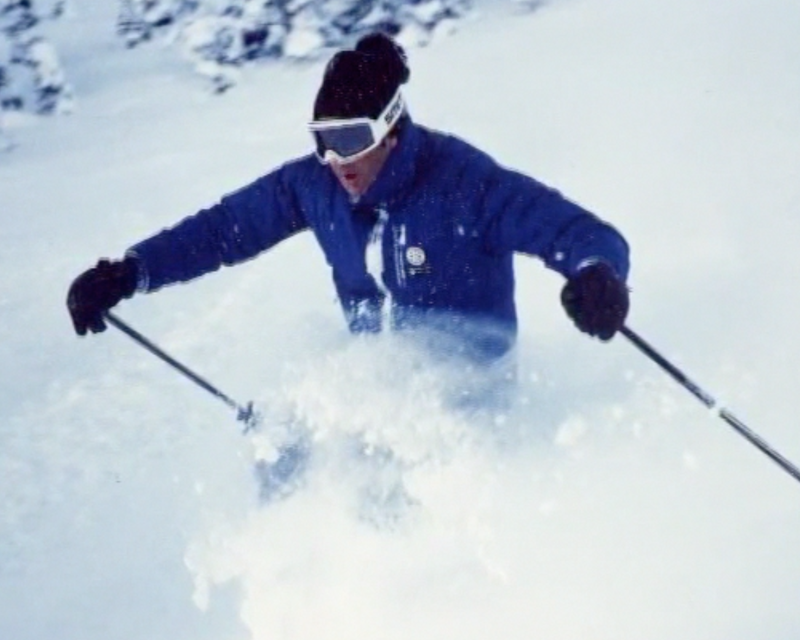 Keith was awarded Lifetime Membership status in both organizations and was selected to the PSIA Hall of Fame in 1995. 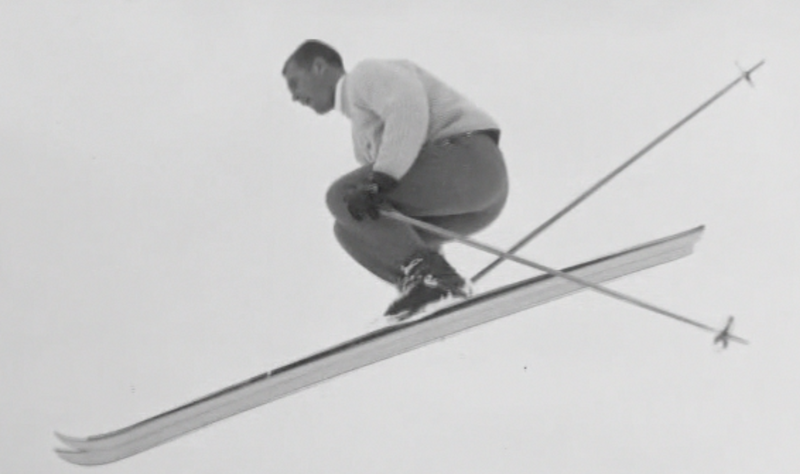 Keith won first place in the inaugural National Gelande Champion-ships, raced in the Snow Cup and was a Nordic ski jump competitor at Ecker Hill. Keith coached local junior racers in the National Junior Championships, coached the Deaf Olympic Team, and supervised teaching U.S. Army Mountain Troops at Camp Hale, Colorado. 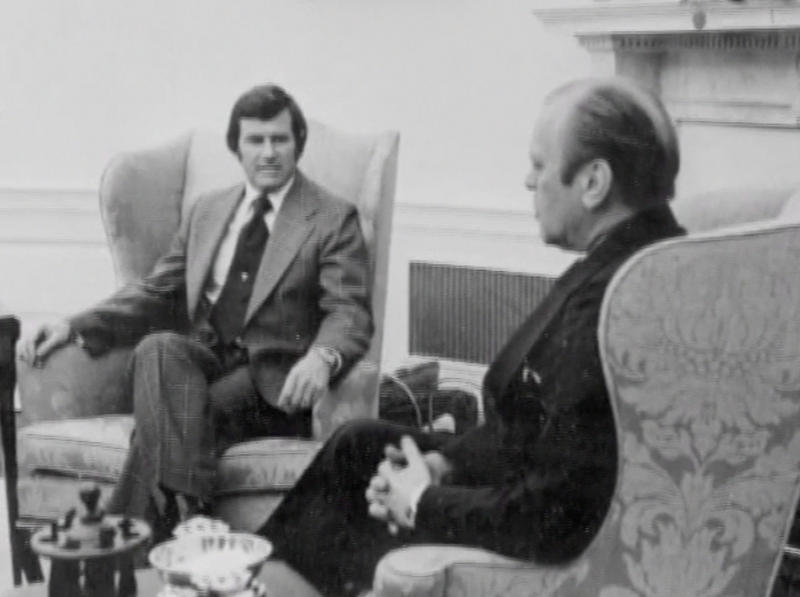 He was a member of the President’s Council on Fitness, charter member of the University of Utah J. Willard Marriott Library Ski Archives and was honored as a History Maker by the Ski Archives.